Preston Hollow Emergency Room is a full service, free-standing Emergency Room. We're not connected to a Hospital, which means you’ll enjoy a great ER experience without the hassles of a traditional Hospital ER. 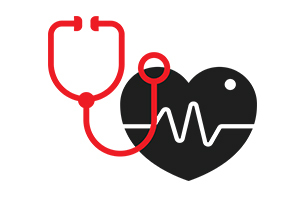 Our Dallas ER can perform most of the procedures a traditional ER can. And the best part? 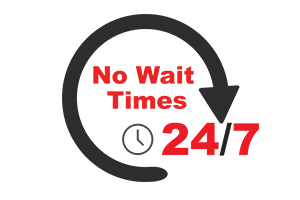 There is no wait time at any of our facilities. At Preston Hollow Emergency Room, you will always be treated like family, and not a number. Our team of Board-Certified ER Physicians will give you the one on one care you deserve. And in most cases, you'll be in and out in about an hour, so you can get on with your day. 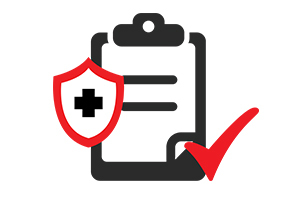 We accept most private health insurances, and are considered in-network for most major insurances. 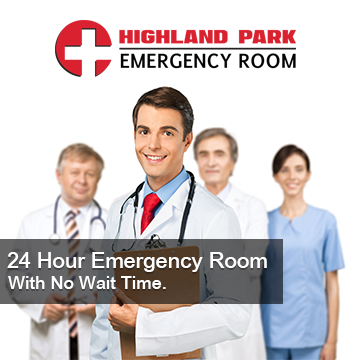 Why Choose Preston Hollow Emergency Room? Preston Hollow Emergency Room understands that pediatric care comes with special efforts and requirements. Our dedicated child friendly pediatric rooms have additional seating for family and siblings. We take special effort to involve the parents in their child's care. We carry multiple topical anesthetics to help ease the pain of laceration repairs or IV needle sticks. 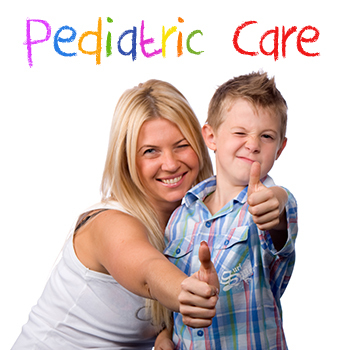 We have an extensive on-site pharmacy stocked with pediatric medications just in case your child needs it. Additionally, we offer procedural sedation for children to make painful procedures much more tolerable for little patients and their parents. Some situations where procedural sedation might be used for children include laceration repair, abscess drainage, spinal taps, and setting broken bones. All of these procedures are routine for the staff at Preston Hollow Emergency Room. The Physicians at Preston Hollow Emergency Room are Board Certified in Emergency Medicine by the American Board of Emergency Medicine. As such, our Physicians undergo extensive training in evaluating and treating children with both urgent and emergent conditions. They all have experience working in pediatric emergency departments and trauma centers.